We recently celebrated a birthday in our house. 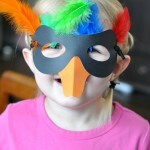 Lila turned four this past weekend, and we hosted a party for her at a local gymnastics club. 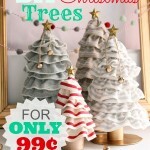 I typically get all worked up about the details and take on a special project for a birthday. This year, I decided to make the fancy cupcakes I had seen on Disney’s family website – Spoonful. Well, fancy for a four year old. Disclaimer: I made the lot of these rose cupcakes on the day of the party – at 7:00am, no less – because I have poor planning skills. By the time I had gotten comfortable with the amount of rosey cupcakes on my counter, I had run out of strawberry flavoured Fruit by the Foot. 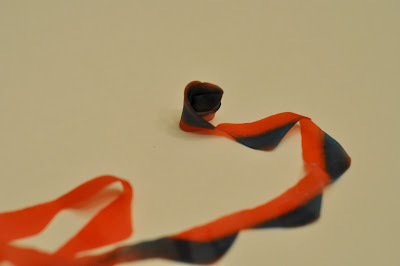 So this tutorial features “Berry Tie-Dye”, which is a blue and red fruit roll. It makes for an interesting-looking rose, though the traditional red rose can be made with the strawberry version. 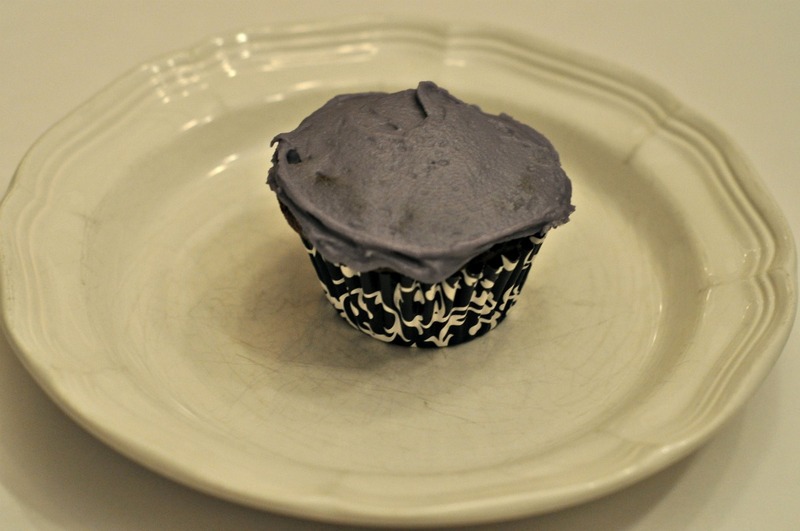 The first step is to get your hastily-iced cupcake in front of you. Purple is Lila’s favourite color, so we went with that. My fingertips were stained with blue and red food coloring for the party. Glamourpuss, I know. 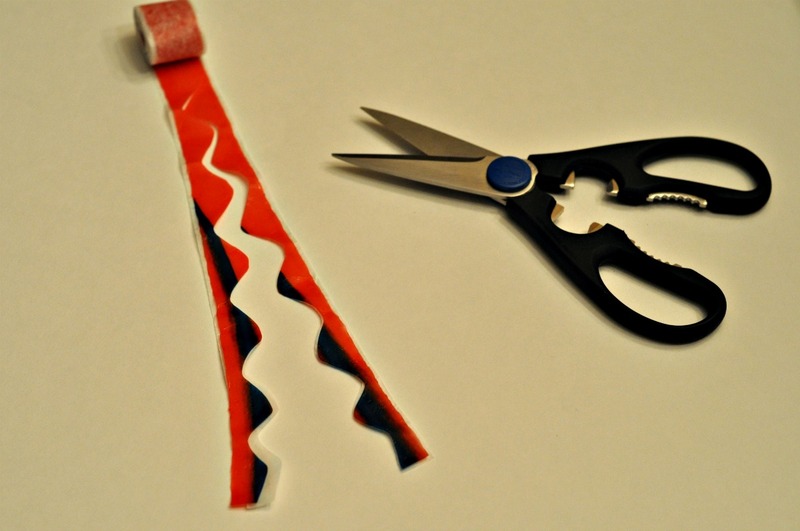 Unroll your Fruit by the Foot, and then cut it into two wavy lines. It’s much easier to do this with the fruit roll still attached to its paper. Learned that one the hard way. Once you’ve cut out your wavy lines, roll up one of the ends (about two inches of it) into a tight little rosebud. 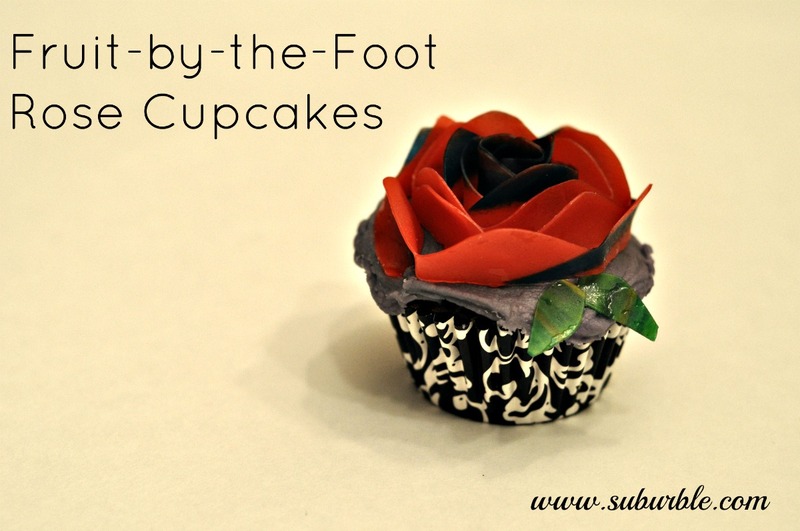 Place the rosebud onto the center of the cupcake icing. Then slowly wrap the remaining Fruit by the Foot around the rosebud to form a rose. Try to keep the layers somewhat close together. It will end up looking like a rose-shaped labrynth if there is too much space between each layer. Once your rose has been formed, press down on some of the “petals” so that they curve away from the center bud. 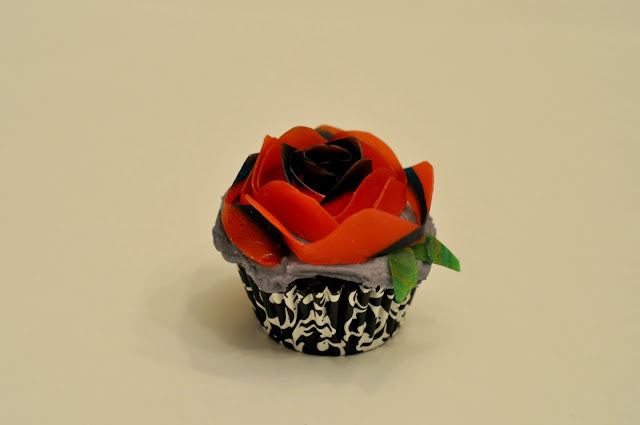 This helps to make the rose look a bit more real (and to hide the visible icing between the layers). 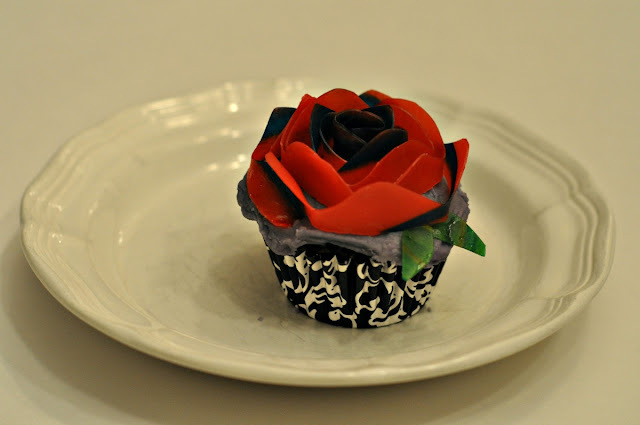 If you’re feeling super keen (and like you have to show your love for your child through the manufacture of faux-rose cupcakes), then you can cut out a couple of leaves for your rose from another green-colored fruit roll. We used “Color by the Foot” and cut out of the green section. An entirely green Fruit Roll-Up would be more economical, but I couldn’t find any in the store! Where did my childhood go? Fruit Roll-Ups wrapped around my finger – which then became my strange Edward Scissorhands-like lollipop – are a huge part of my memories of recesses gone by. Bam! You are now practically a pastry chef, ready to be hired out for kids’ parties. 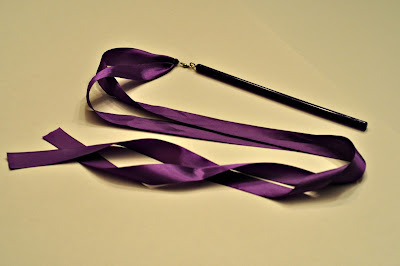 The ribbons seemed to be a hit, and I liked that they matched the “gymnastics” theme. The party went smoothly (as setting children loose into a giant gym for an hour removes the stress of activity planning) and after stuffing everyone with food and sugar, we went home with lots of great memories. 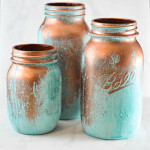 Do you ever go a bit crazy over the details of party planning? Or is that just me? And perhaps those guilt-inducing ladies on Pinterest who hold parties of 20 children in their homes and then take pictures of the “no-mess” everywhere. Side rant: Those have got to be photo shoots with child models. Seriously… you should see the damage that 15 kids can do to a gymnastics club party room. There’s a reason why we opt to have most birthday parties out-of-house. Responsibility Chart Update: The Reward! 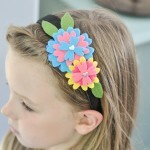 Felt Flower Headbands – Made by the Kidlets! 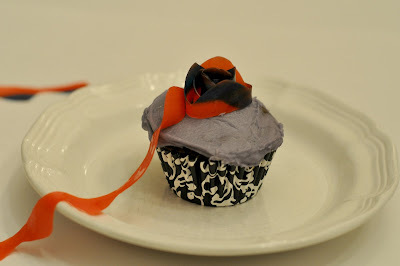 Not only did those rose cupcakes look fabulous, but they were yummie delicious too. 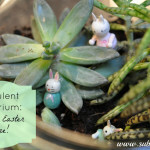 They were a hit not only with all the children, but the adults were very impressed too. Sure beats those cupcakes topped with a few sprinkles made by the parents of the 80’s. I’m afraid I’m still a “mom of the 80’s”. My cupcakes are usually sprinkled and covered with smarties! These roses are beautiful, and the leaves just make this two-toned one look like a real rose. Great job, Tara.